The Revolution Performance shop is equipped with state of the art technology machinery to offer you quality services, at the most affordable cost. 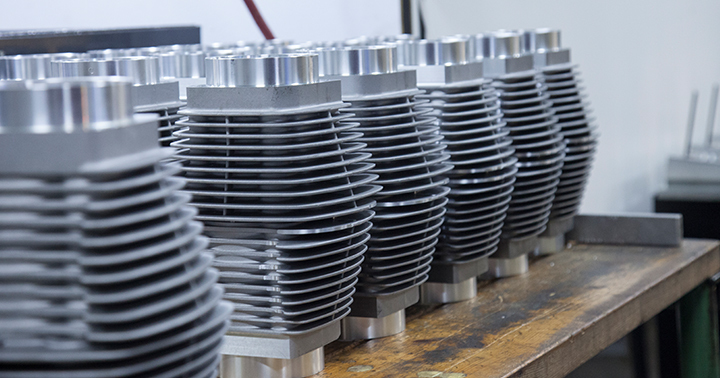 We have the expertise, equipment and commitment to repair and dynamic balance crankshafts for all Harley Davidson V-Twin applications. Modern engine designs use very light aluminum cylinders. The aluminum base metal is very soft and would wear out almost instantly without a very special protective barrier. 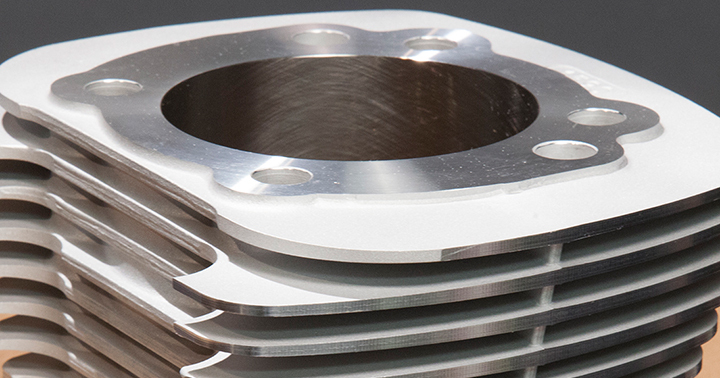 The Revolution Performance Nickel Silicon Carbide (NSC) cylinder plating process forms an extremely hard, extremely durable barrier with less friction, improved heat transfer, less weight, and ultimately more horsepower. We stand behind our plating with a LIFETIME WARRANTY. At Revolution Performance, we perform miracles. If a cylinder can be saved, then we can save it and in turn save you money! Our flat-rate repair service is an all-inclusive cylinder emergency room. 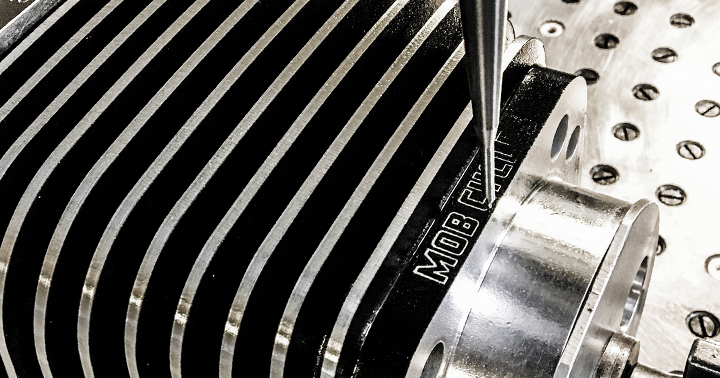 Crashed pistons, dropped valves, broken skirts, detonation, broken rings… we don’t care. Our evaluation service is free so before you throw that cylinder away, give us a chance to bring it back from the dead. There is no replacement for displacement! Revolution Performance is the overbore specialist. 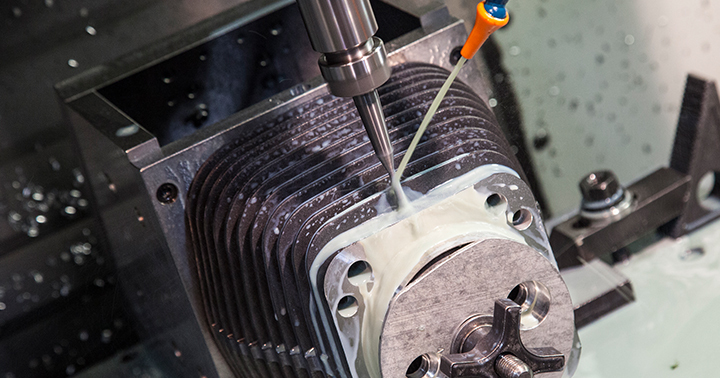 With almost 20 years of overbore experience combined with our best in class Nickel Silicon Carbide (NSC) cylinder plating process, nobody has more experience making your motor bigger!